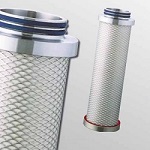 DS Filtration is an Australian family owned and operated Compressed Air Filtration company, with over 30 years industry experience and knowledge. 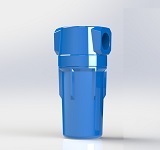 Located just 15 minutes from Eastlink in Boronia, we offer compressed air filtration solutions to a wide range of industries not only in Victoria's Eastern suburbs but Australia wide. 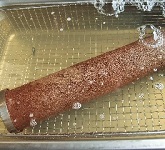 When you call DS Filtration you can be assured that we will help you find the right equipment for the job in a timely manner at a competitive price. 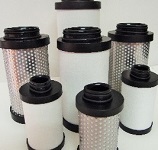 We are stockists of an extensive range of replacement compressed air filter elements including ABAC, Air Filter Engineering, Atlas Copco, BOGE, Ceccato, CompAir, Conquest, domnick hunter, Donaldson, Friulair, Fu-Sheng, Hankison, Hiross, Kaeser, Mikropor, Omega, OMI, Parker, SCS, SMC, Ultrafilter, Ultra-Air, Ultrapure, Walker, and Zander. on 03 8719 5249, alternatively you can email our team.